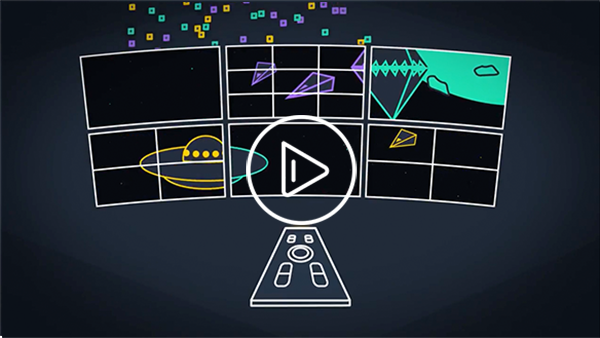 A resource for video providers who transform ideas into compelling content that captivates viewers. 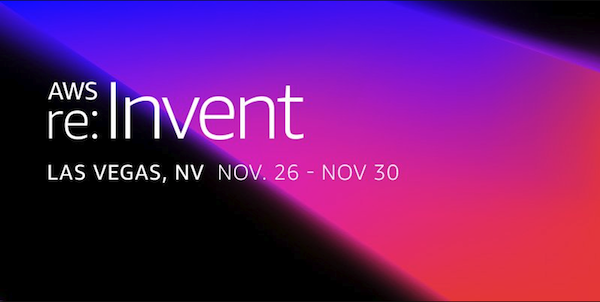 AWS re:Invent is a learning conference hosted by Amazon Web Services that takes place November 26 - 30 in Las Vegas. This year's agenda features more than 50 media and entertainment-focused breakout sessions, workshops, chalk talks, and builder sessions covering a range of media topics. 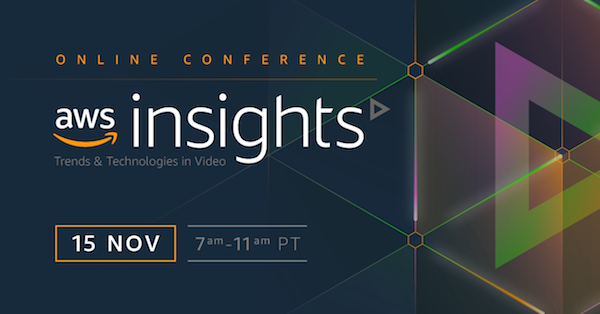 Meet with experts from AWS Elemental, AWS Thinkbox, and other media-related service teams including content delivery, machine learning, and storage. We hope you enjoyed this email. If you'd rather not receive future emails from AWS Elemental, unsubscribe here. AWS Elemental, Inc. is a subsidiary of Amazon.com, Inc. Amazon.com is a registered trademark of Amazon.com.